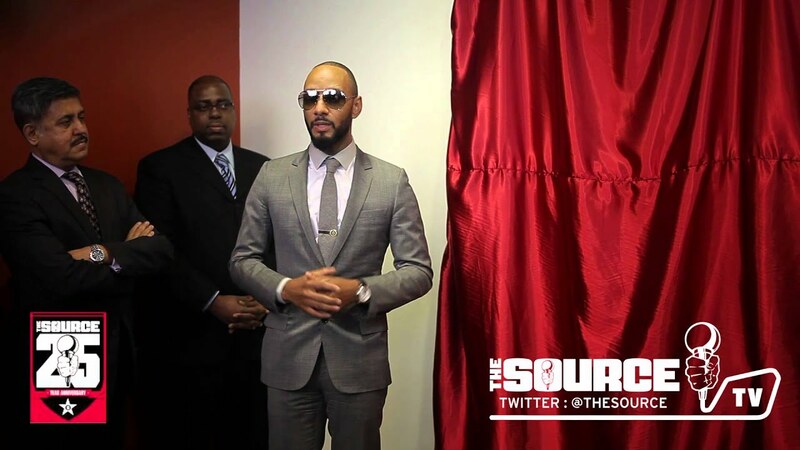 THE SOURCE TV: Swizz Beatz Donates Original Art To Henry J. Carter Specialty Hospital!! 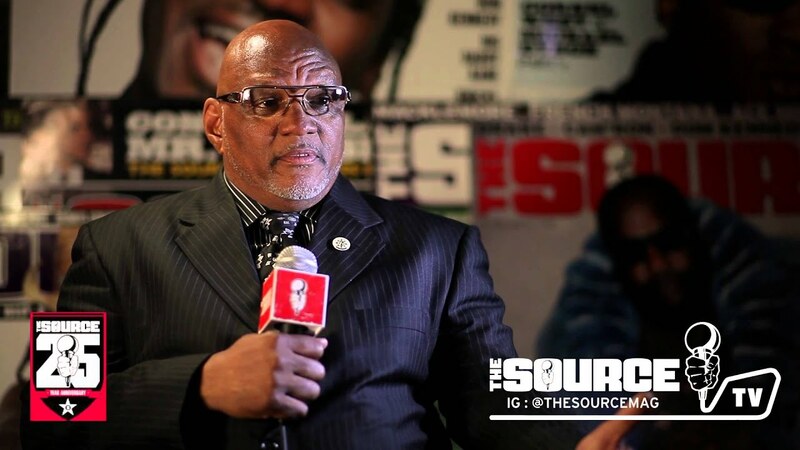 THE SOURCE TV: TENURED FIVE PERCENTER SHEDS LIGHT ON JAY-Z CONTROVERSY!! YUNG JOC INTERVIEWS w/ THE SOURCE TV!! Eric Bellinger Interview w/ The Source!! Twista Speaks w/ The Source! !